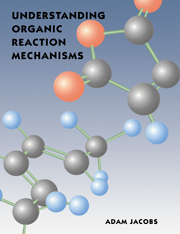 Bound carbohydrates are an important and fascinating topic in biochemical and cancer research. 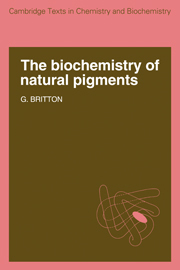 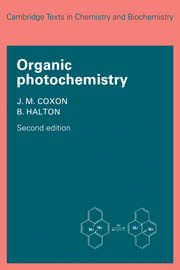 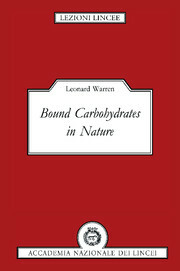 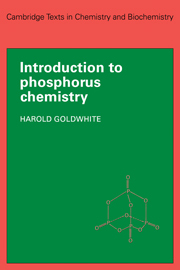 Based on a series of invited lectures, this book focuses on the special role that bound carbohydrates play in nature and reflect the author's distinguished career in biochemical research. 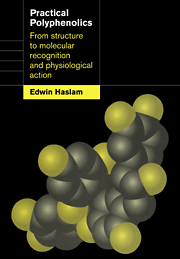 Some other topics covered are the properties of membrane glycoproteins, involved in the resistance of cells to drugs, and the metabolism of sugars and sialic acids, both of which form a pivotal role in the author's studies. 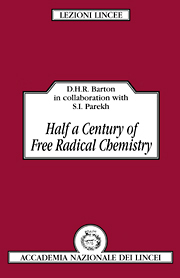 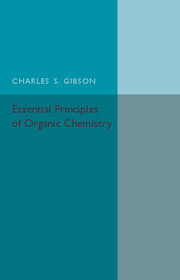 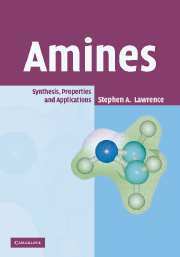 The book chronicles just some of the huge advances that have been made in biochemistry over the past few decades.